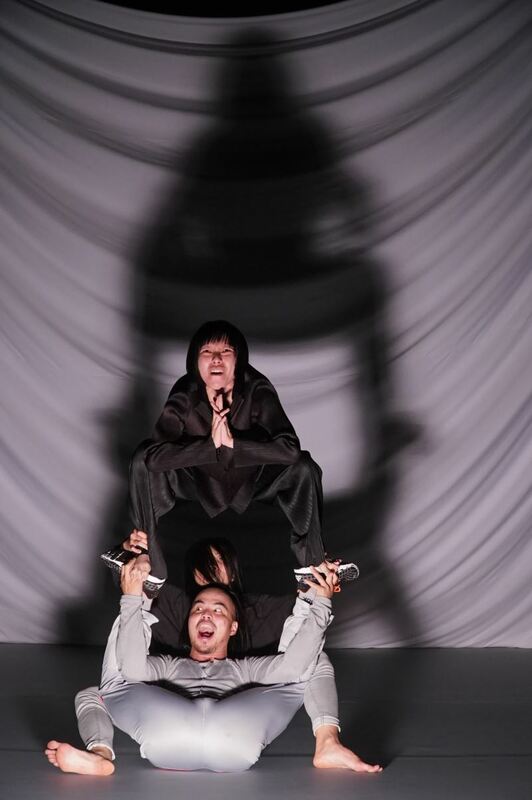 Up-and-coming Taiwan choreographer Liu Kuan-hsiang (劉冠詳) has been invited to partake in the 15th PuSh International Performing Arts Festival from Jan. 24 to 26 in Vancouver. He will be staging three performances dedicated to the memory of his mother at Scotiabank Dance Centre. Liu comes from a long line of artists and cultural professionals: his grandfather was a blind fortuneteller, grandfather was a jazz musician, and father was a photographer. The independent choreographer credits this background for bestowing an intuitive ability to translate human emotions to physical movement, and a music talent for composing original music to accompany his dance productions. His upcoming performance, "Kids (我知道的太多了)," is an unorthodox and dazzling meditation on the eternal cycle of birth, life, and death. Three virtuosic dancers — Yu Wan-lun (余宛倫), Huang Yu-yuan (黃郁元), and Liu himself — veer from calm ritualistic movement to twisted, frantic physical extremes, yet this deliriously wild and undulating work is suffused with serenity and even joy. The luminous dance has deep autobiographical roots, as Liu draws on recordings of conversations with his mother prior to her passing to remember the exuberance of life in the valley of death. As the last gift that Liu could give to his mother, "Kids" won the 15th Taishin Performing Arts Award in 2017. As the piece is performed to audio records of his mother during her fight against cancer, Liu has prepared English subtitles for the taped conversations to help Vancouver audiences circumvent language barriers. The choreographer has also modified the dance sequence to better reflect his most intimate, primal feelings and experiences, eliminating the need for viewers to rely on transcript to re-live Liu's road to catharsis. 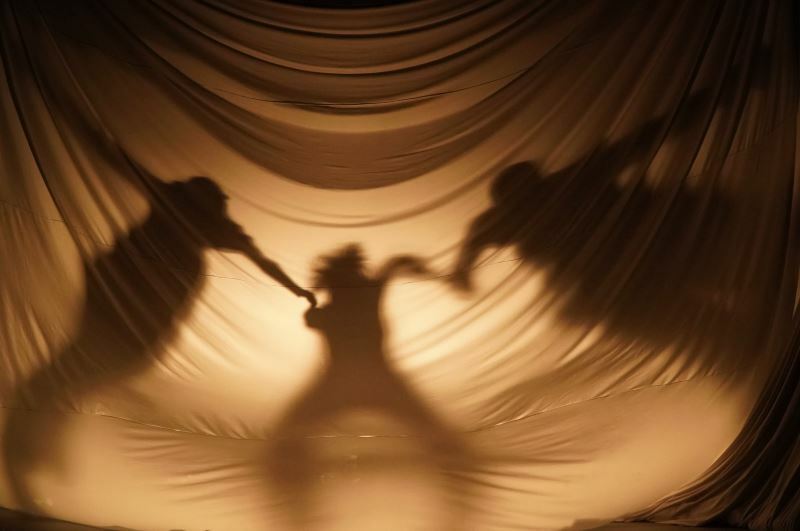 Liu and his dancers will become the third act to represent Taiwan at the acclaimed PuSh festival in Vancouver, following Legend Lin Dance Theatre in 2018 and the Contemporary Legend Theatre in 2013. An accompanying dance workshop will be held by Liu on Jan. 26 at the Scotiabank Dance Centre. Visitors Today:96. All Time Visitors:1,229,903.